Learning to sail is like nothing else; using nature to move across the water, being encompassed by the environment, understanding the science of sailing, feeling free, happy and alive. Whether you are looking to learn to sail from scratch, improve your sailing skills, hone your technique, gain new qualifications or you are dreaming of sailing across the channel, we can help you take your next steps. 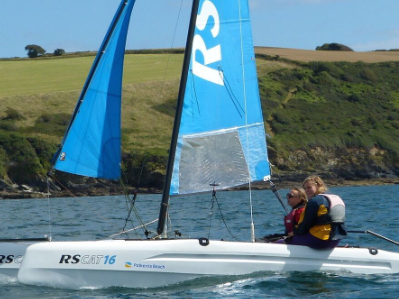 Polkerris Beach is an RYA Recognised training centre: your assurance that we are equipped and managed to provide you with quality and safe experiences. 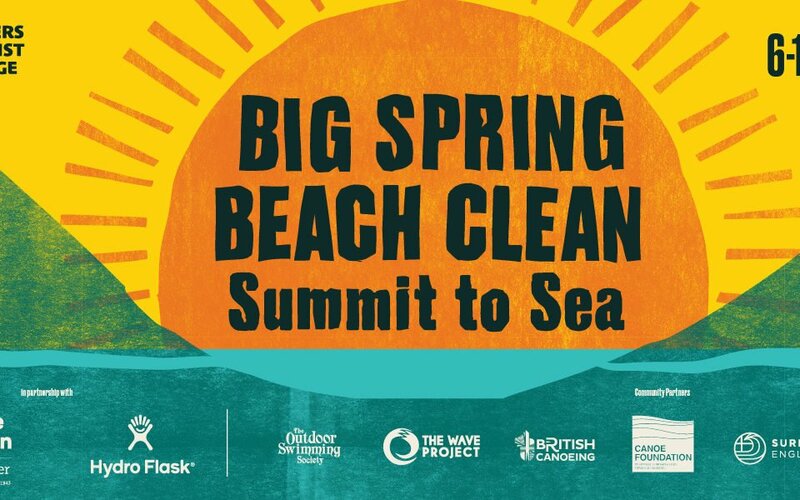 We provide all equipment, including a full wetsuit and buoyancy aid, and have changing room facilities with showers, a cafe and shop all on site. 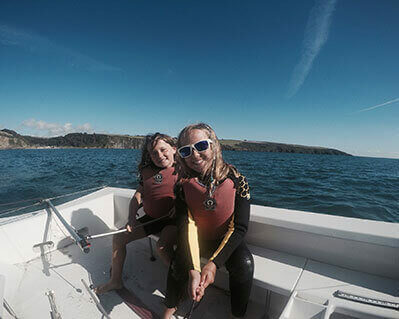 A perfect way to sample sailing, feel the wind in your hair and explore St. Austell Bay. Your lesson can be tailored to suit your needs and what you want to get out of the session. 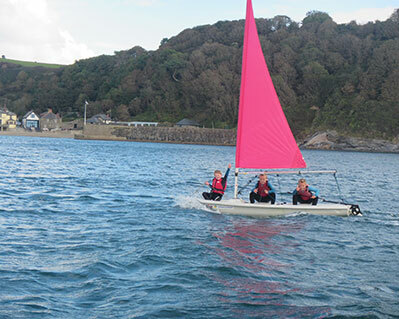 Ideal if you are a family or friends wanting to have fun trying something new, gain confidence on the water or just get out and sail together with the guidance of an instructor. 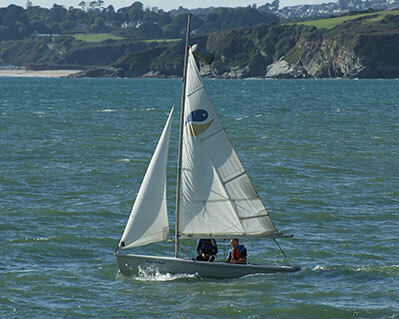 Want to have a go at sailing? Join us for a leisure sail with other ladies of all ages - tea and cake to follow! All abilities welcome. For ladies only! A one to one tailored session to allow you to achieve your personal goals. 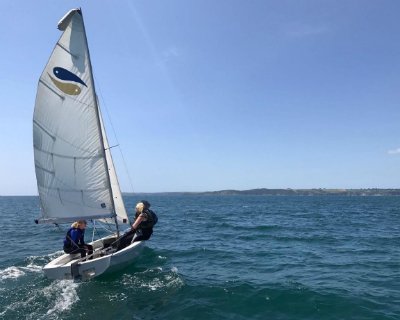 Ideal for those who want to focus on perfecting a new move such as rudderless sailing, build confidence carrying out a day sail, rigging different boats independently, or for improving all round skills such as better strong wind sailing. 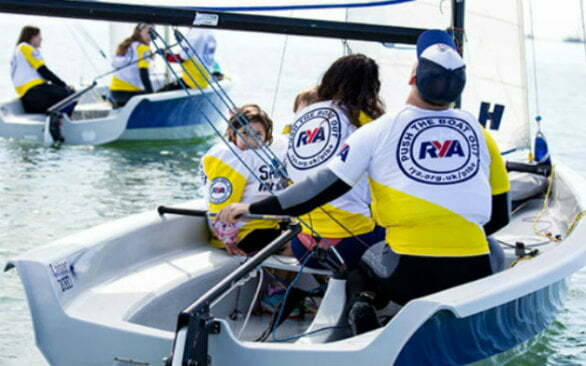 A fun introduction to sailing that teaches the basics of getting on the water, learning how to steer, the parts of the boat along with basic sailing skills and principles. 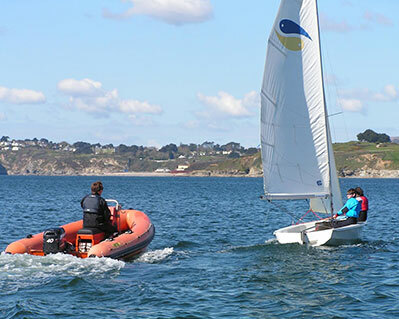 This course builds on skills and confidence acquired at Stage 1, including how to turn the boat around, control its speed, avoid collisions and tie some useful knots. 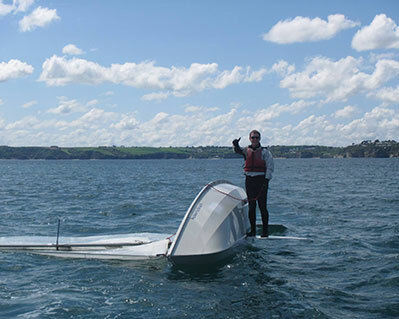 Designed to turn you into a competent dinghy sailor this course covers how to rig, launch and recover a boat, capsizing and more detailed sailing theory. 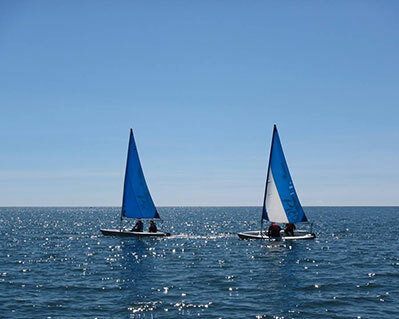 You'll learn how to sail around a triangle and handle a boat in moderate conditions. Sign off requires demonstrating sailing ability without direct assistance. Stage 4 extends your ability to make decisions in a boat and to sail a 2-person boat. After the course you'll know how to control boats with more precision and in a range of conditions, wind strengths and directions. You'll also have a good understanding of safety, weather and tides. 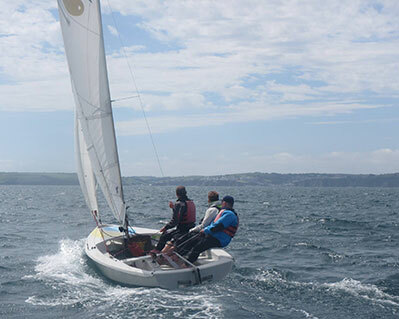 Stage 4 is largely about experience, with sign off often requiring additional regular demonstration of sailing ability alongside the hours covered by the course. This courses introduces you to the sport of sailing and covers all you need to know to get afloat in light winds under supervision. You will learn how to sail in all directions, as well as devloping an awareness of launching and recovery. This course sets out the foundations of sailing. By the end of the course, you will be a competent sailor in light winds. You will learn how to rig a boat, launch, land and develop your ability to sail in all directions. 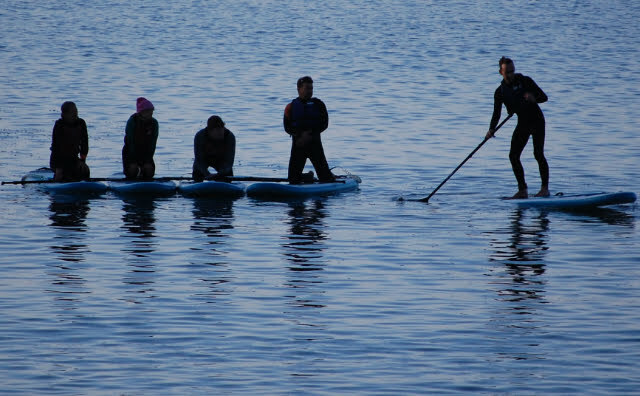 Capsize recovery and essential safety knowledge is also covered. 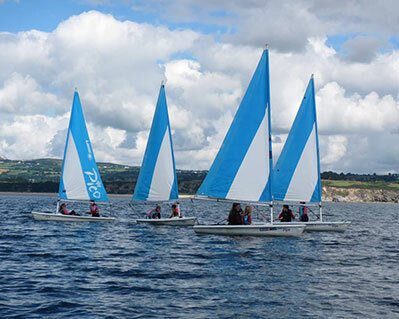 This course is designed to develop your confidence in sailing skills and techniques, as well as get you ready to progress onto advanced modules. If your opportunities to sail are infrequent this course is an ideal refresher. Completion of this course is often the point at which people buy a boat or join a sailing club. This course aims to develop your sailing skill so that you can sail confidently in a wide range of conditions and deal with situations and problems as they arise. You will learn how to launch and recover the boat in different circumstances, how to stop, reduce sail, recover a man overboard and pick up a mooring. It also covers topics that impact sailing, including tides and weather. Already a competent RYA Level 2 qualified sailor? 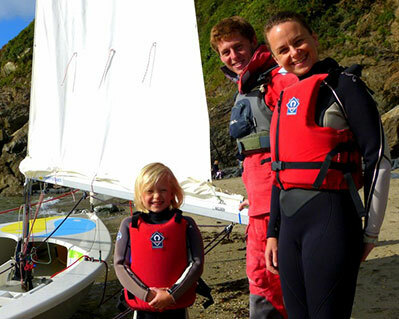 Want to practise your new-found skills or take the children for a sail? You can hire our Picos, Wayfarer or RS Catamaran. 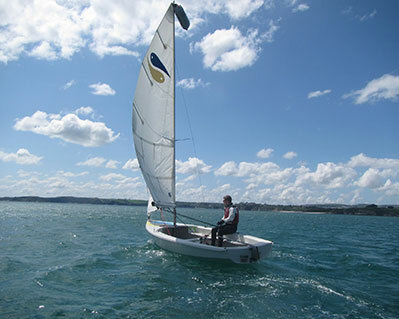 Want to sail regularly? Our fun and relaxed club sail every Sunday Morning.